Ben Tuck Racing is delighted to announce that the partnership with Park Plaza Hotels & Resorts established at the end of last season is to continue into 2017. The agreement with the international hospitality brand will build upon the relationship started in 2016 and represents the collaboration of two successful brand stories, both committed to delivery, excellence and achievement. Ben Tuck is one of the hottest young racing talents in the UK today. In 2017, the former RSF MSA Young Driver of the Year will be competing in his second season in the Caterham Supersport championship. As a Caterham rookie in 2016, Ben took 6th place in the championship with 2 wins, 5 podiums, 2 fastest laps and a Caterham Supersport lap record. 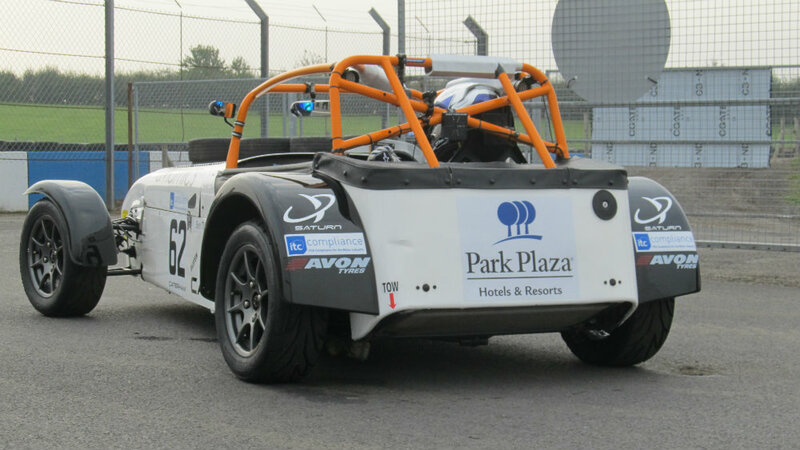 Ben Tuck’s 140hp Caterham Supersport race car and race suit will be proudly carrying Park Plaza Hotels and Resorts branding throughout the year as Ben competes in races across the UK and in Europe. 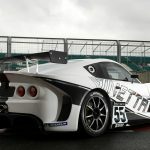 Ben also plans to enter some GT races in 2017 in GT5 and GT4 specification race cars ahead of a planned move to GT4 in 2018.